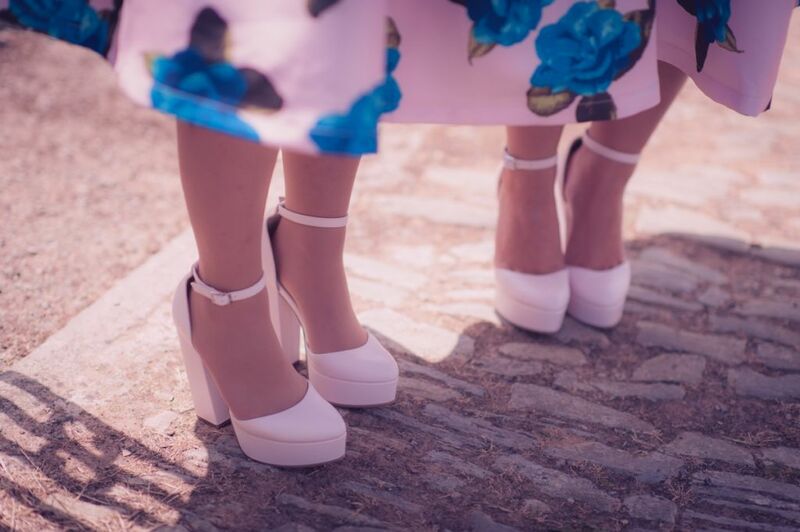 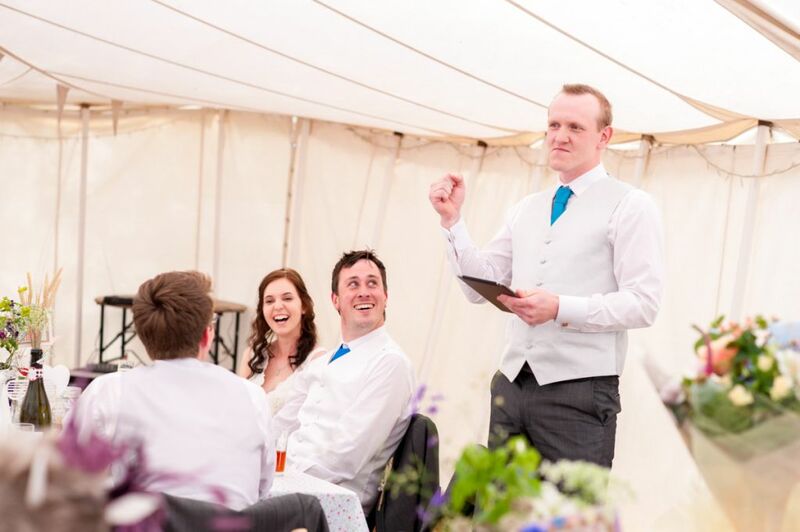 It's not every day you photograph a wedding that has, in some small way, been inspired by Jurassic Park, but in July that's exactly what happened to me! 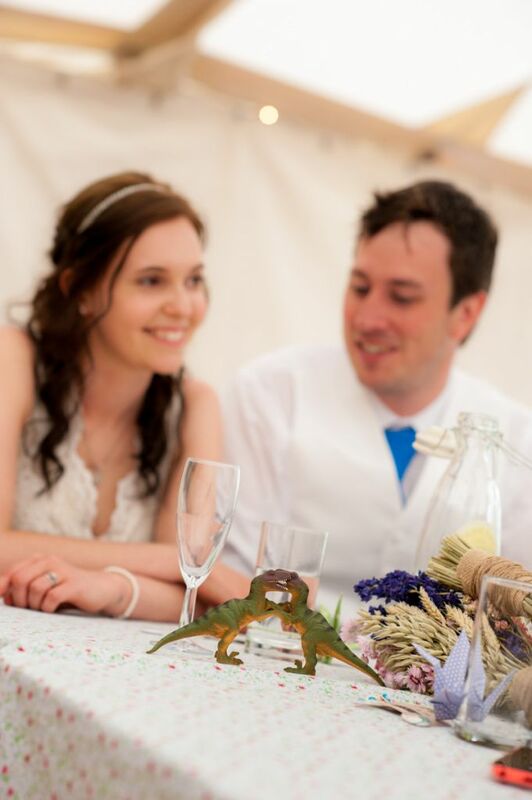 Now, I must point out that that the bride and Groom were not dressed at velociraptors, but there was a 'subtle' theme (to quote the Bride!) 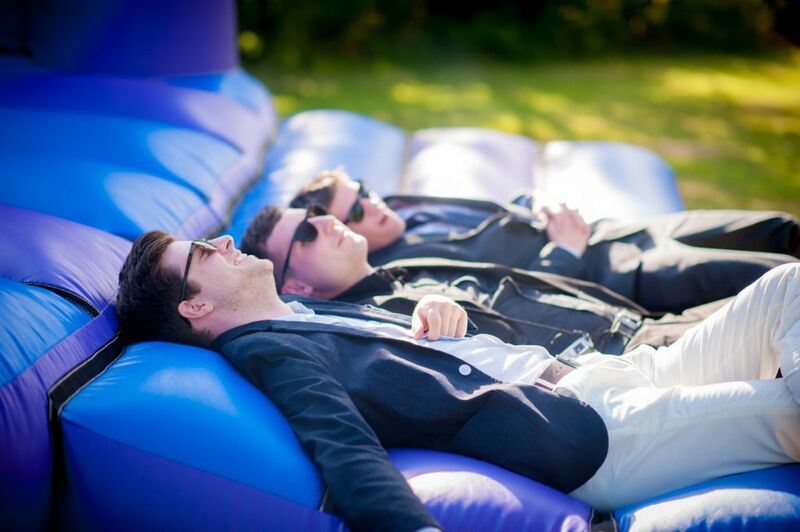 going on. 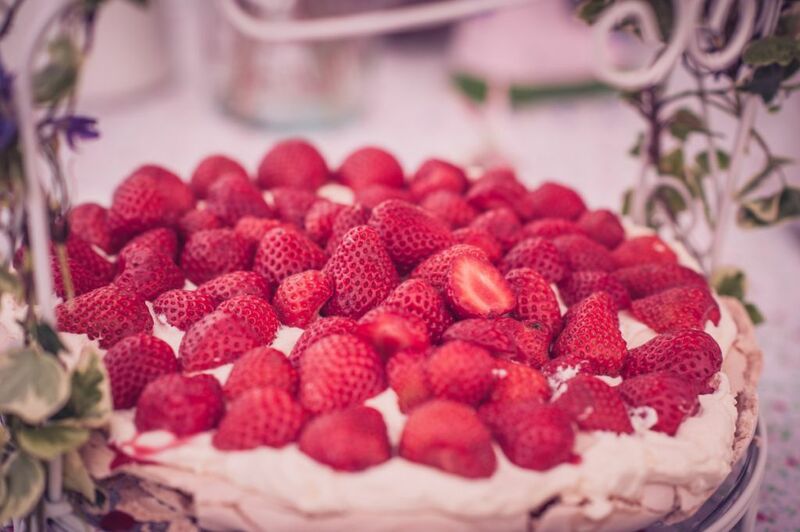 Which is all good by me! 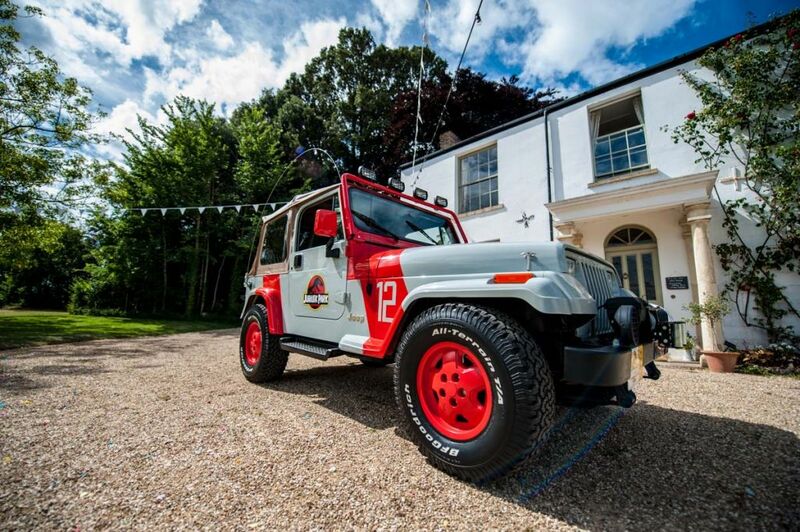 So you may notice the odd dinosaur popping up in Phil and Anita's Roughmoor Farm wedding photograph, or the totally amazing Jurassic Park jeep, which included an insane amount of authentic detail. 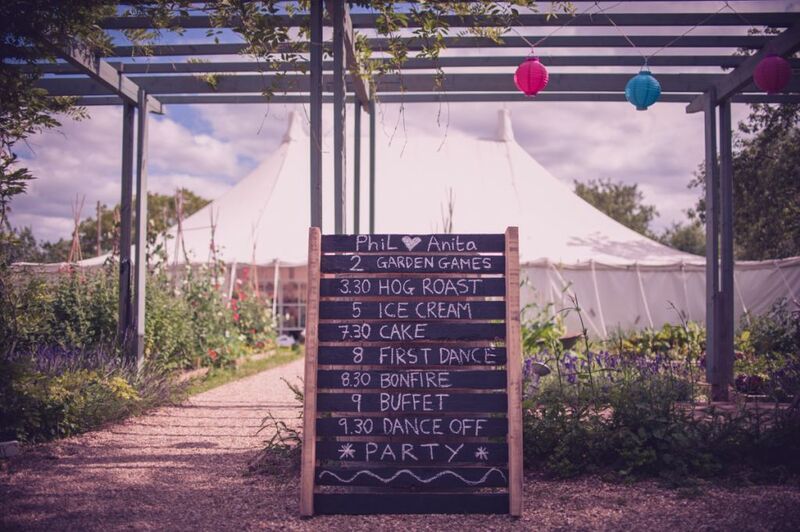 Roughmoor Farm was a really great place for some wedding photography; it's beautiful, laid back setting was perfect for the mood Phil and Anita were going for, with the naturally picturesque grounds offering perfect and quirky backdrops for their wedding photography. 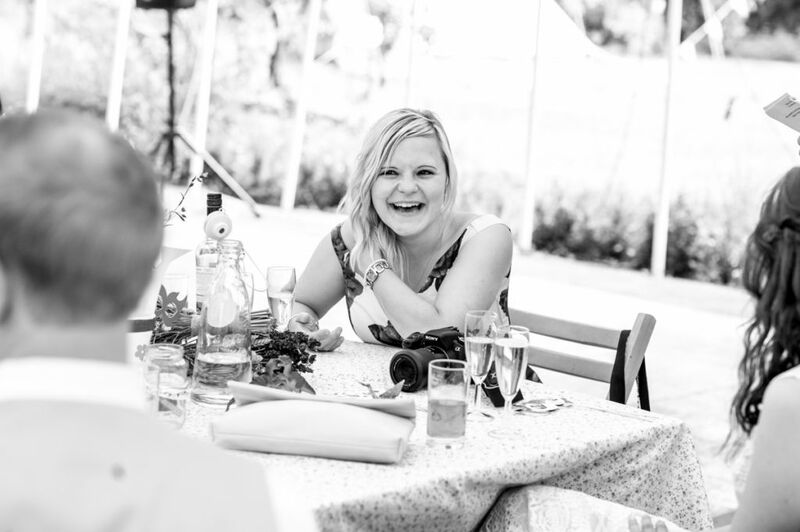 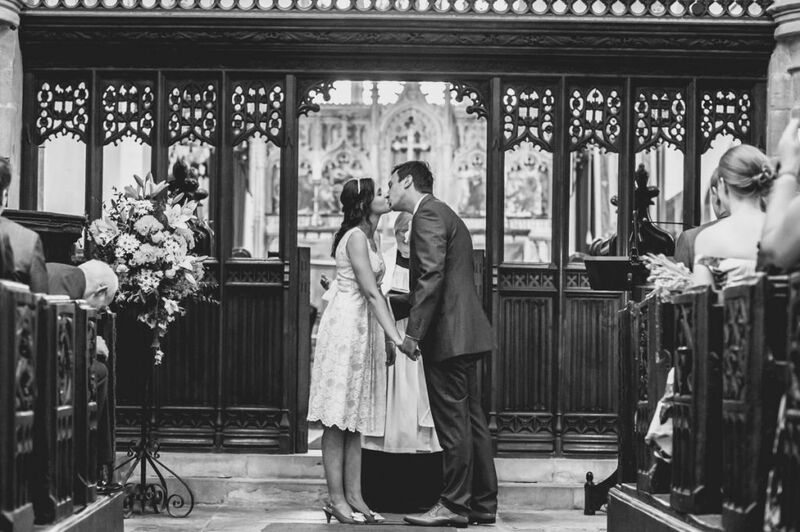 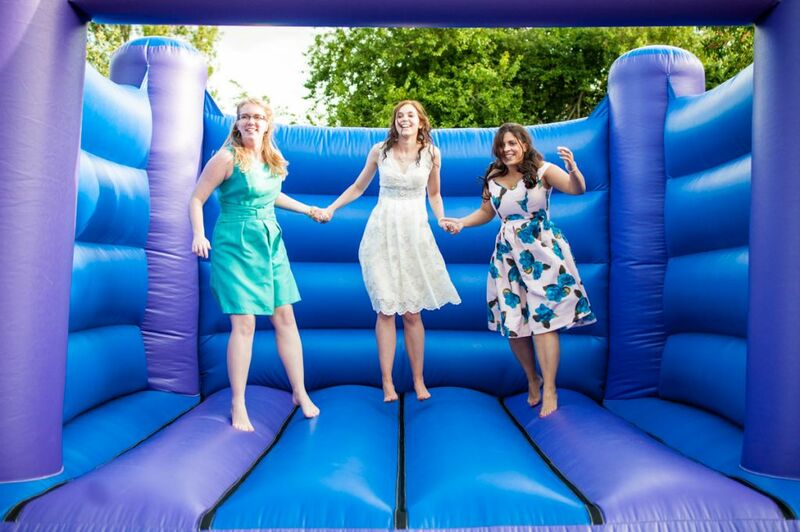 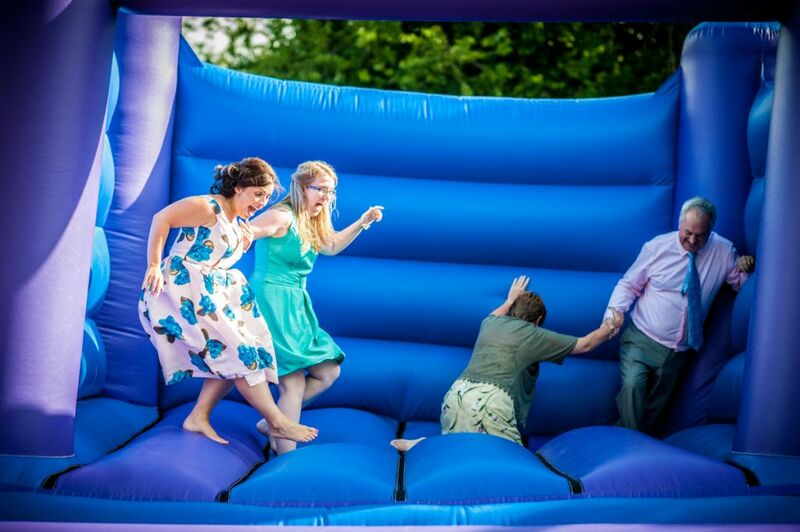 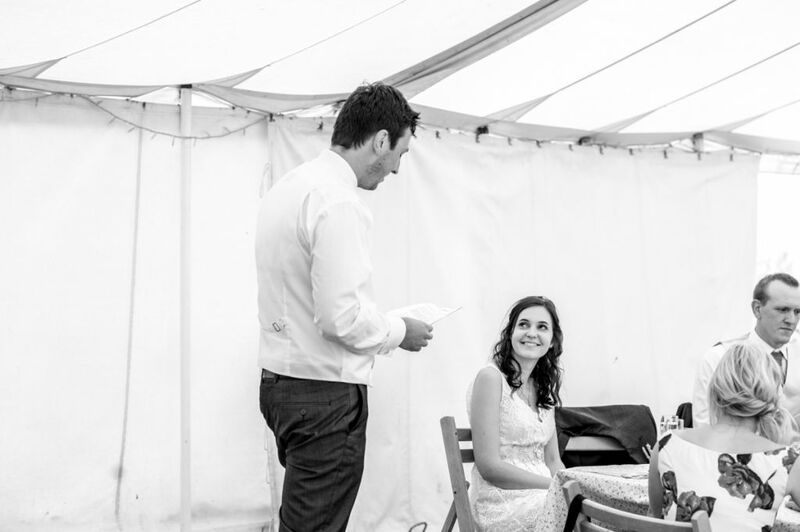 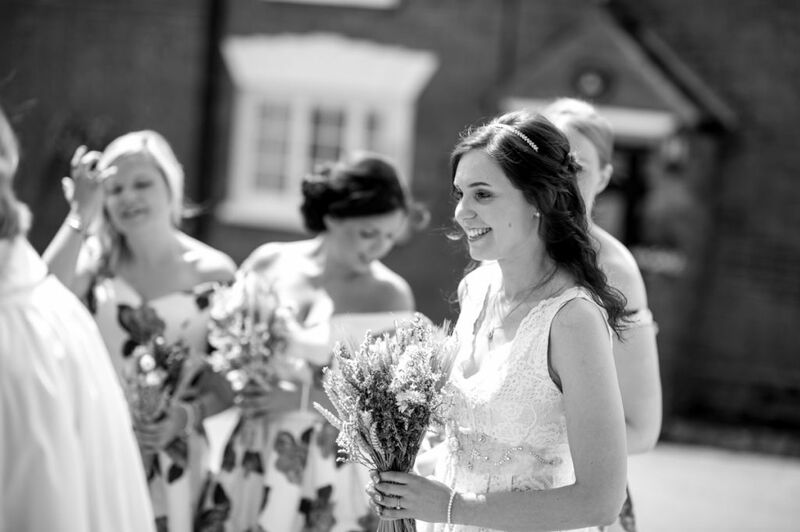 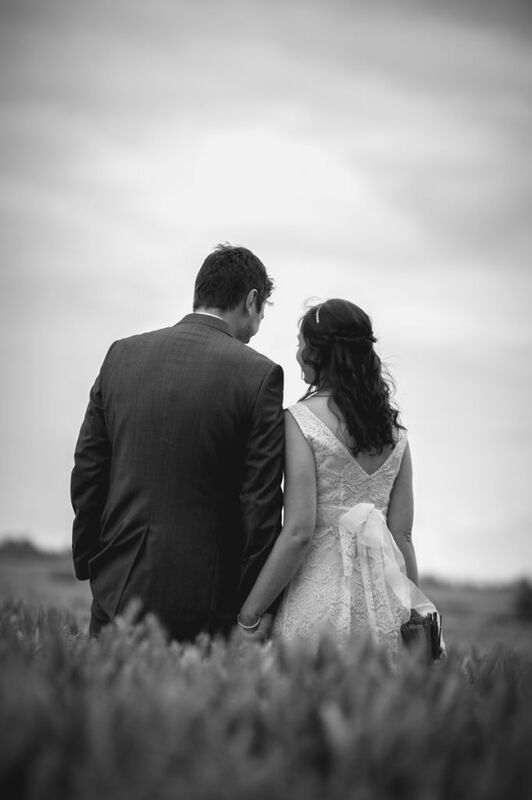 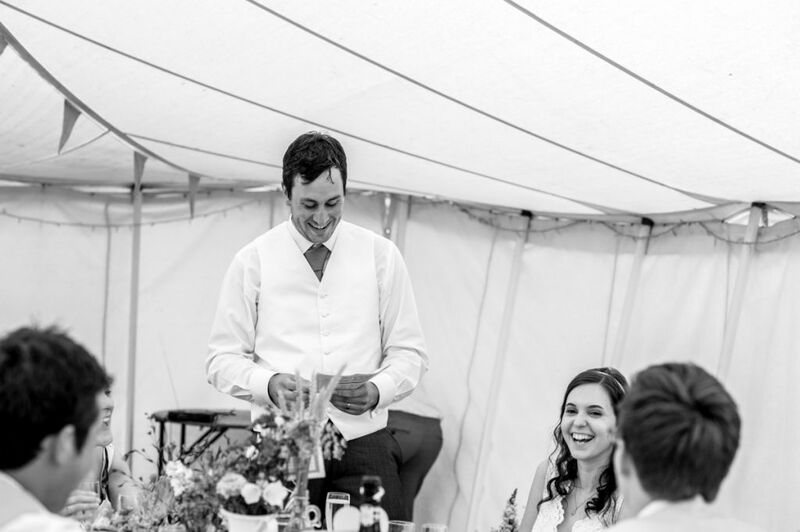 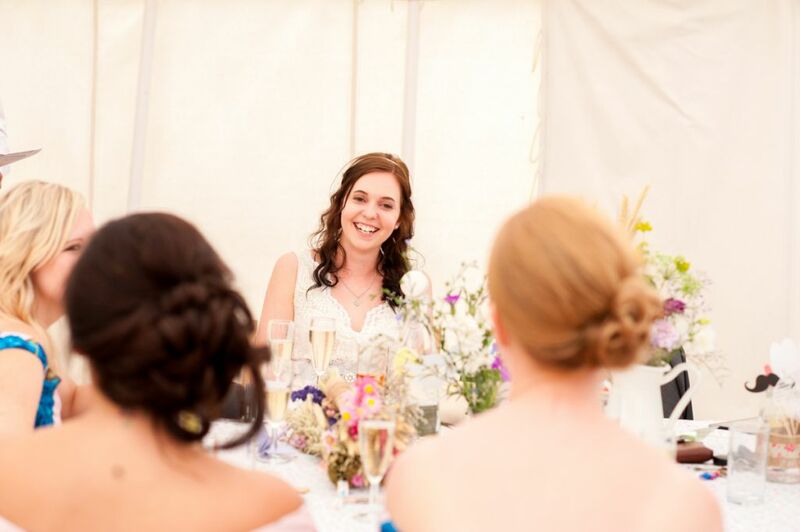 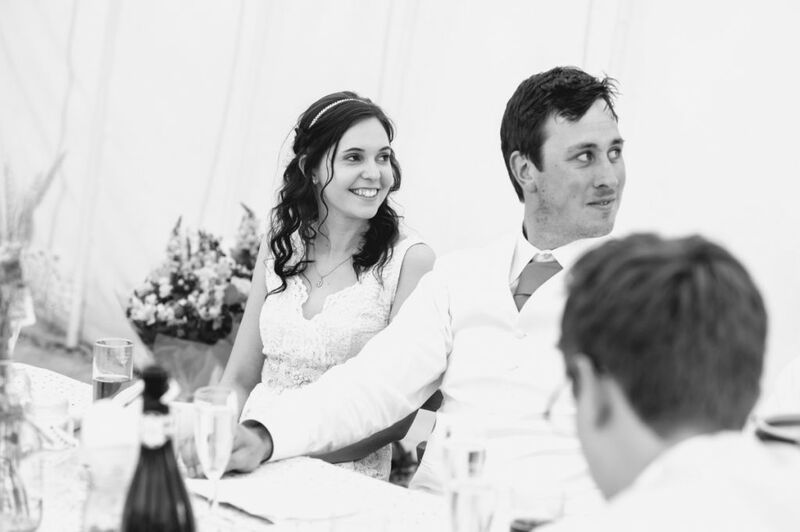 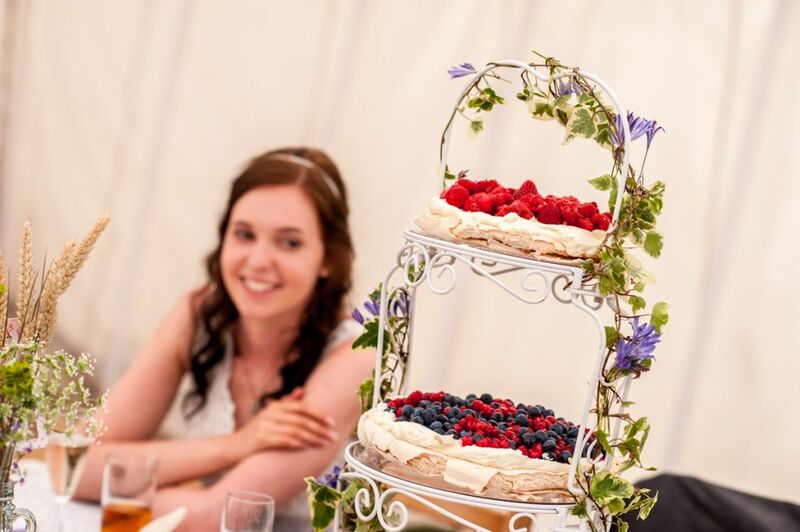 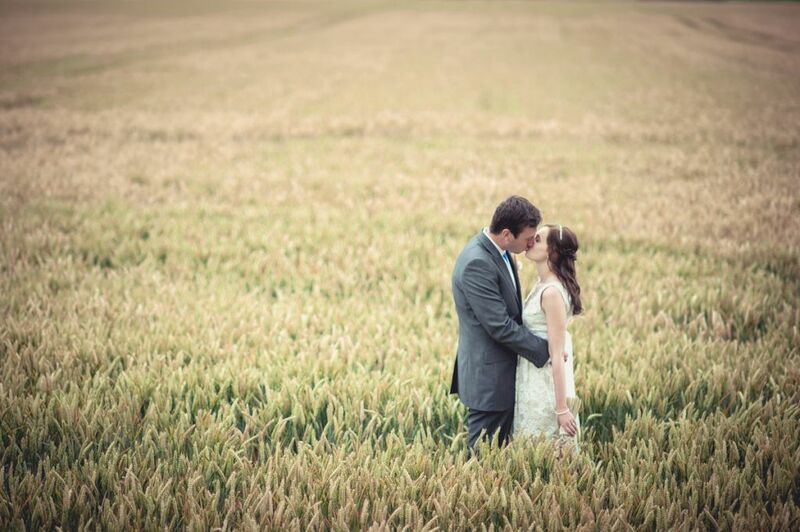 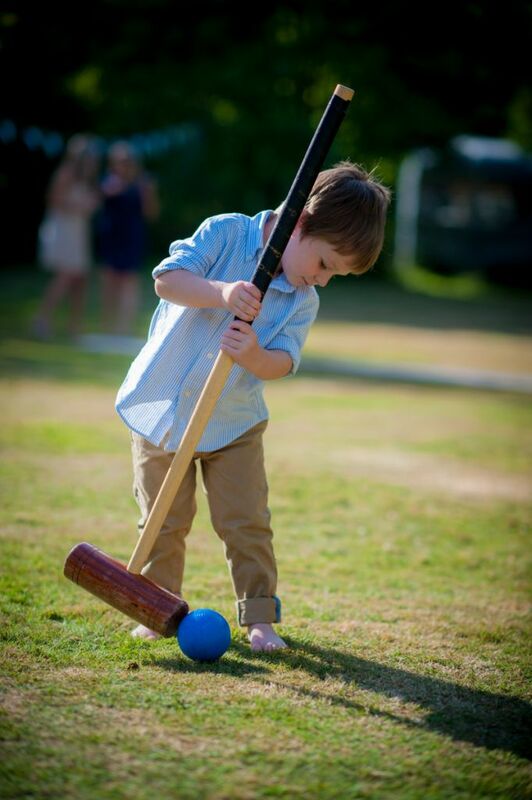 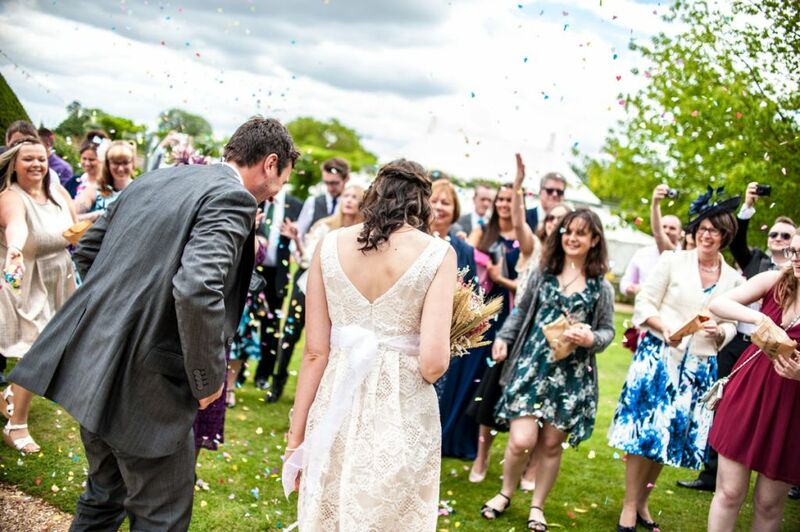 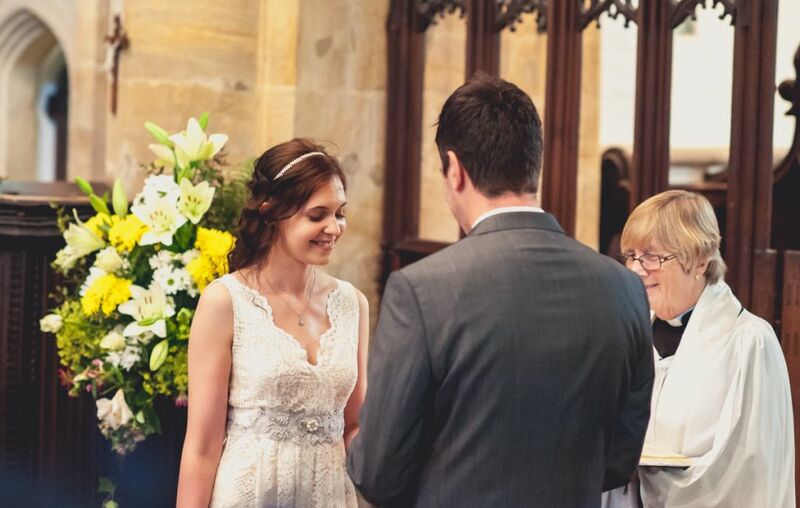 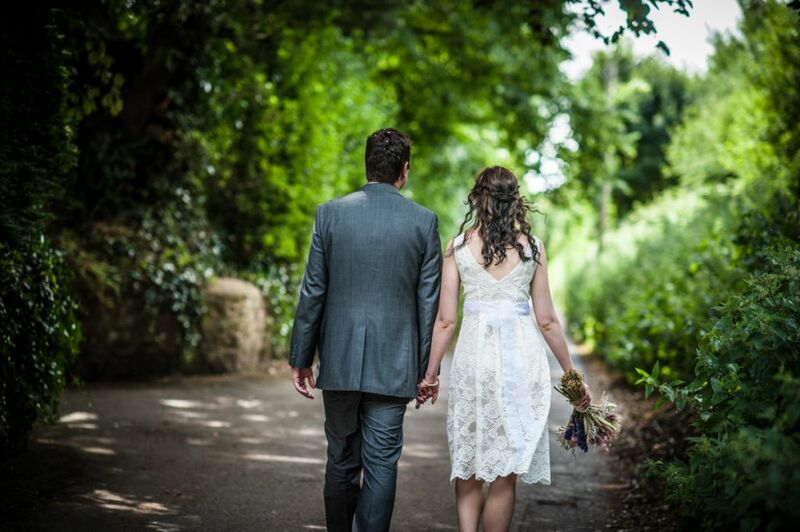 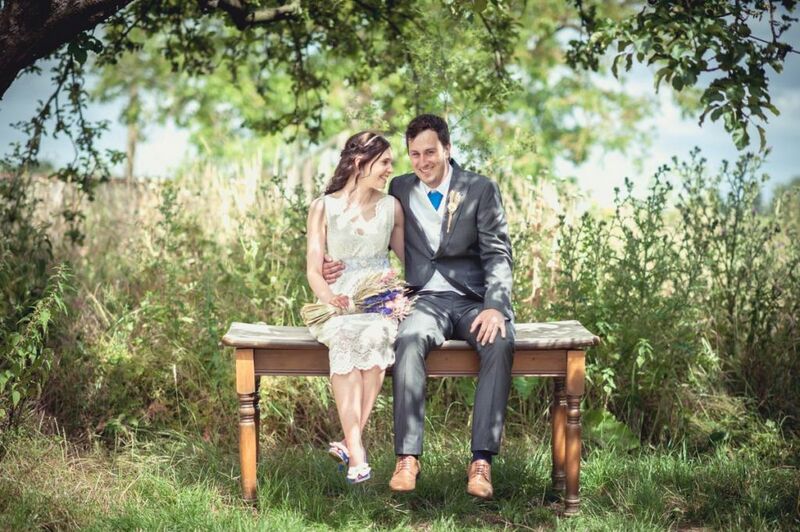 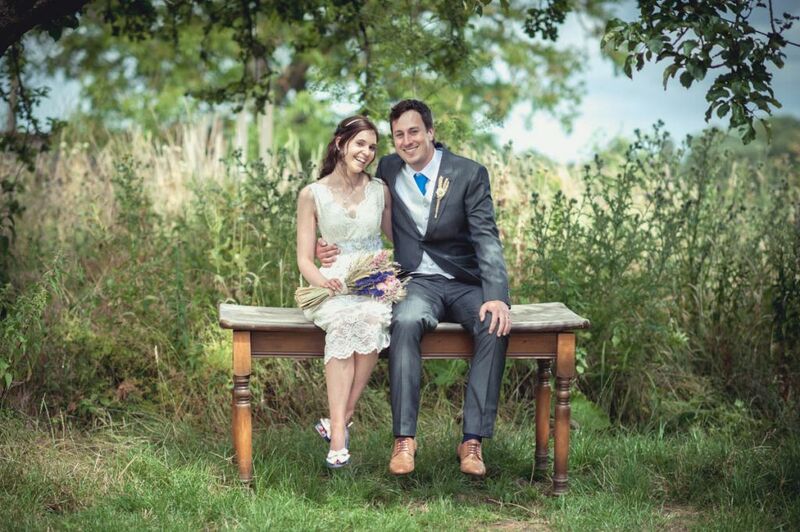 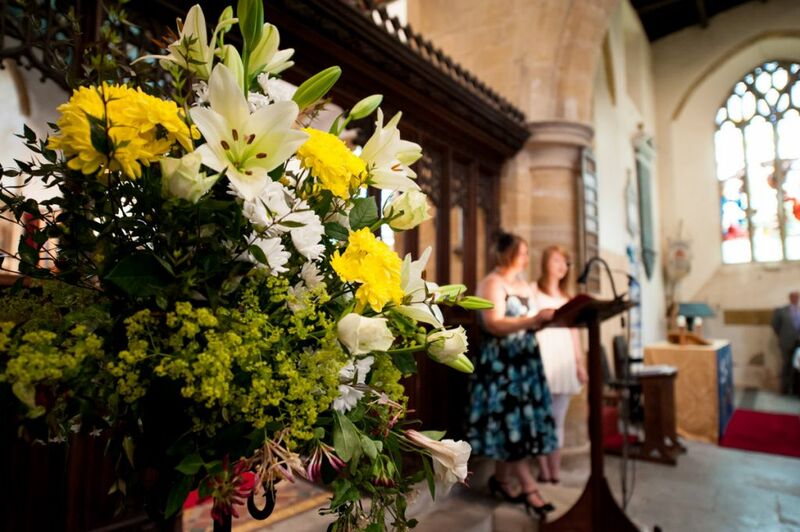 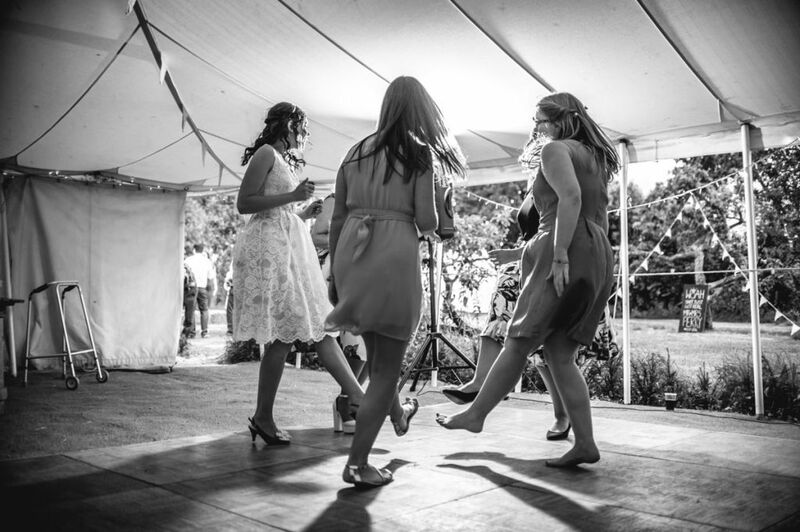 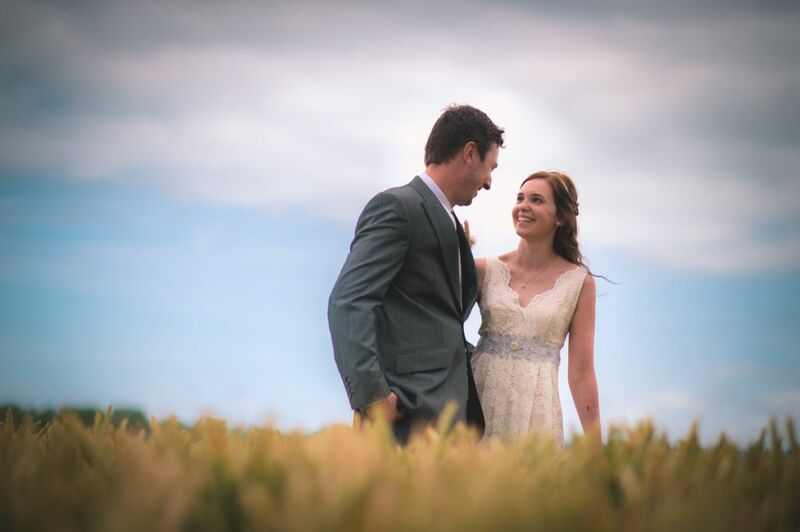 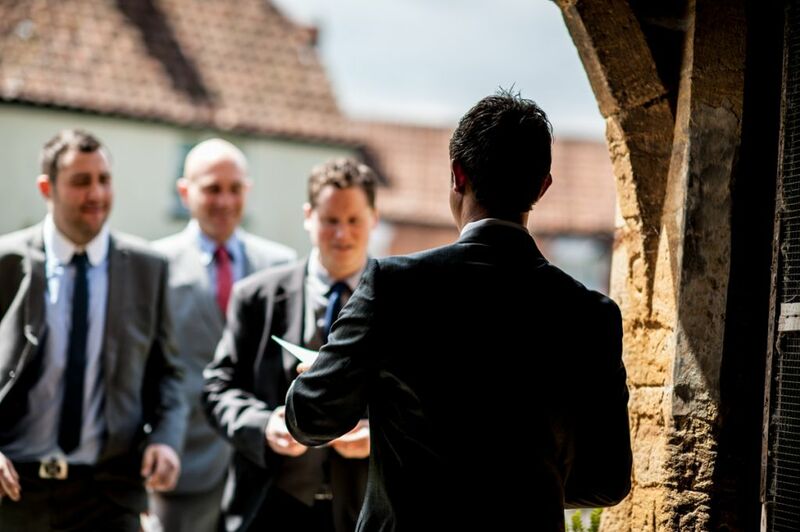 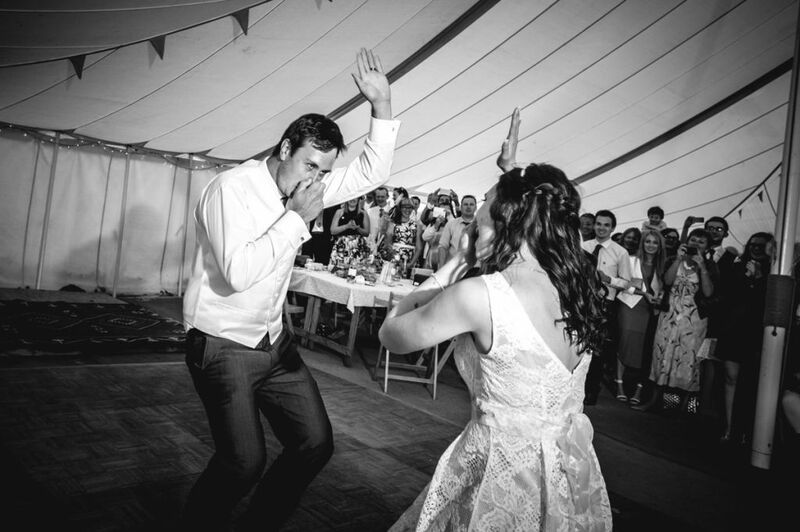 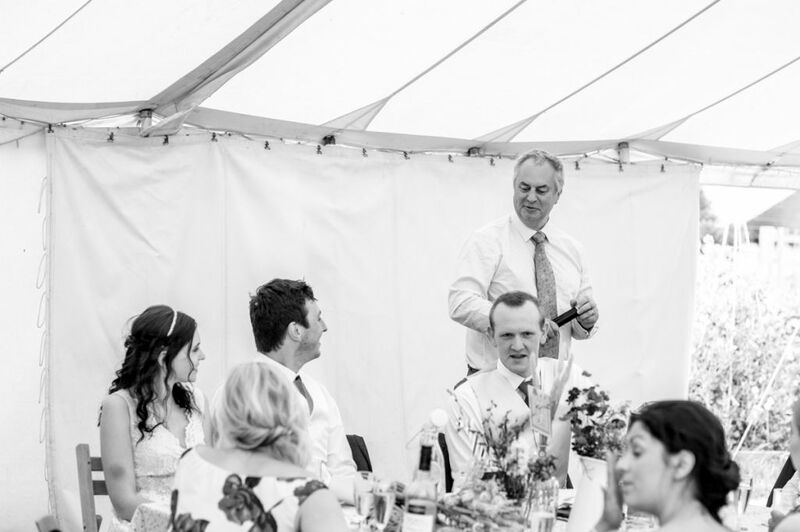 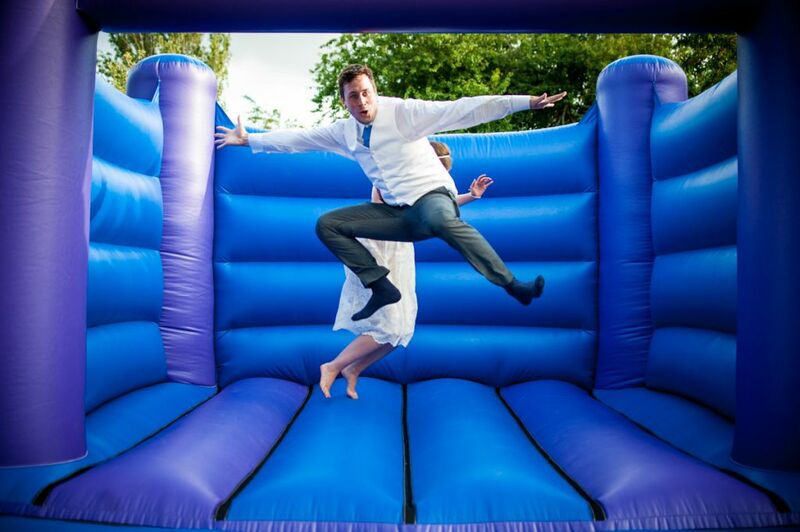 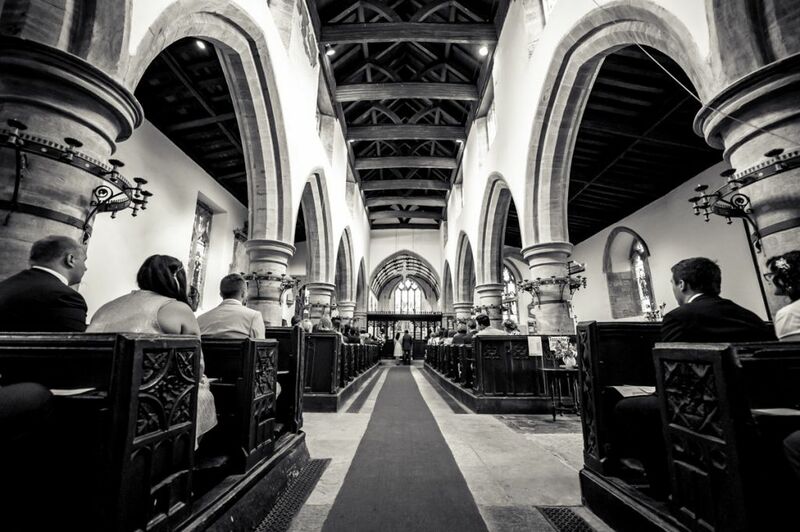 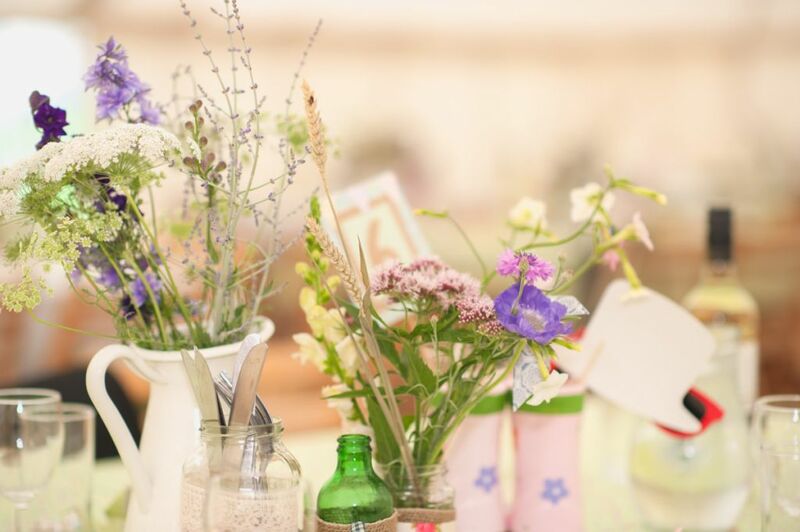 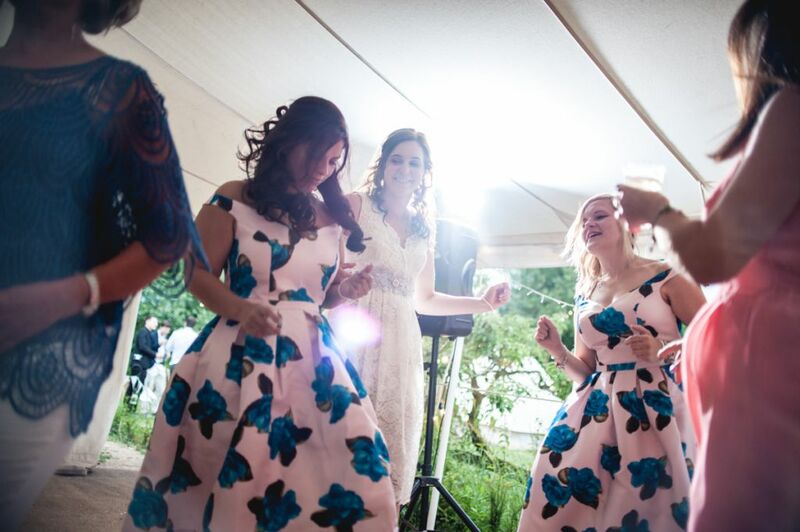 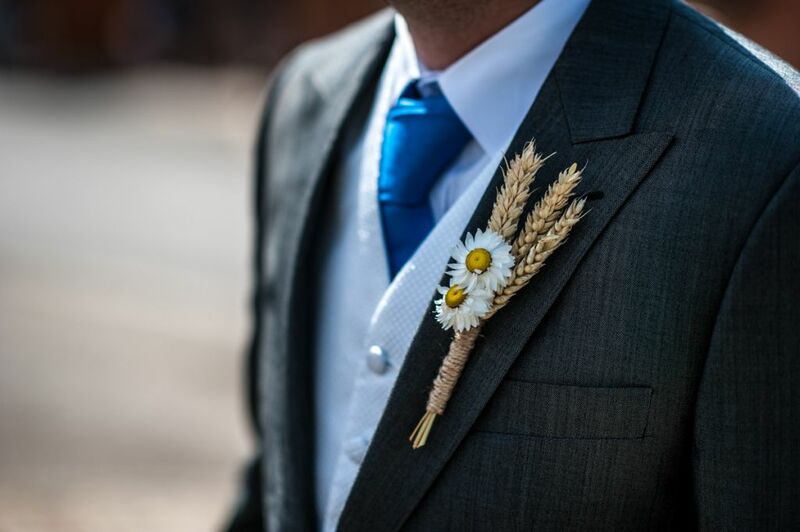 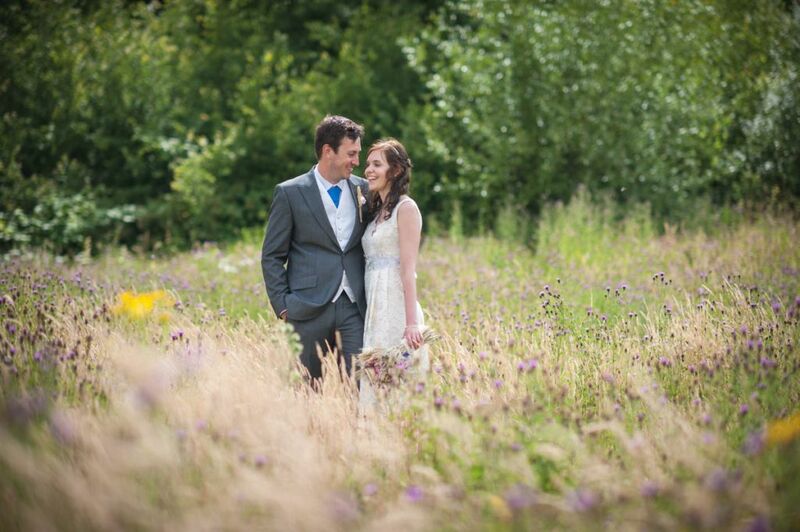 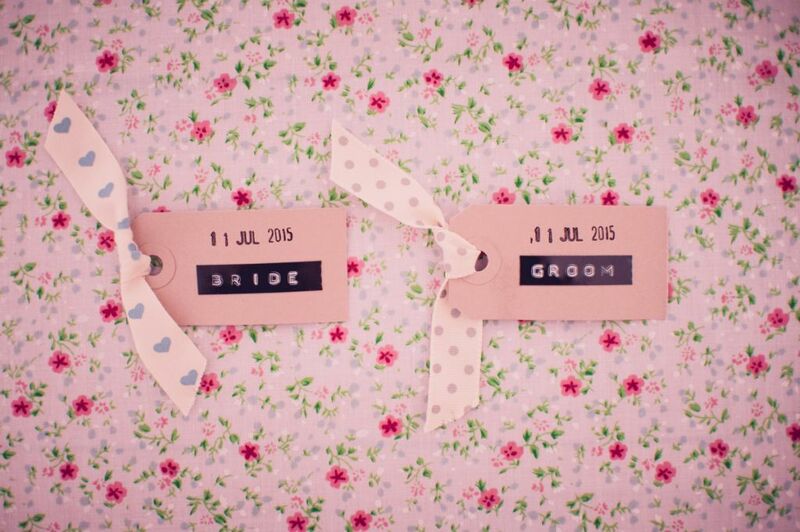 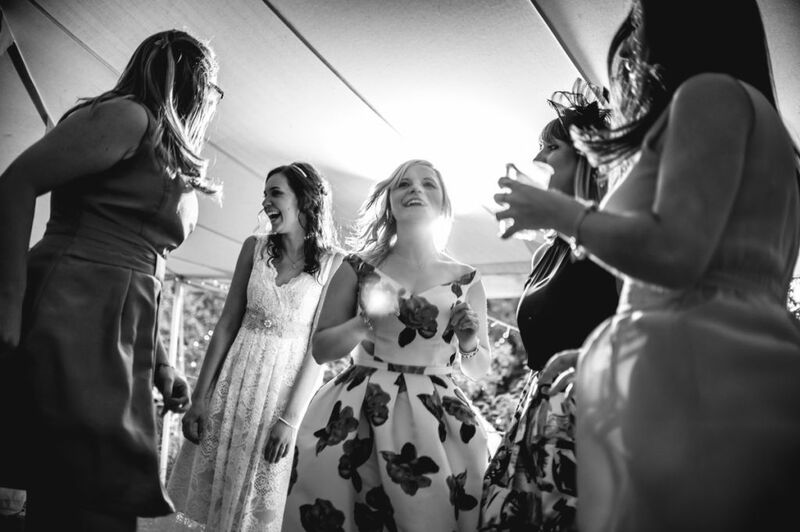 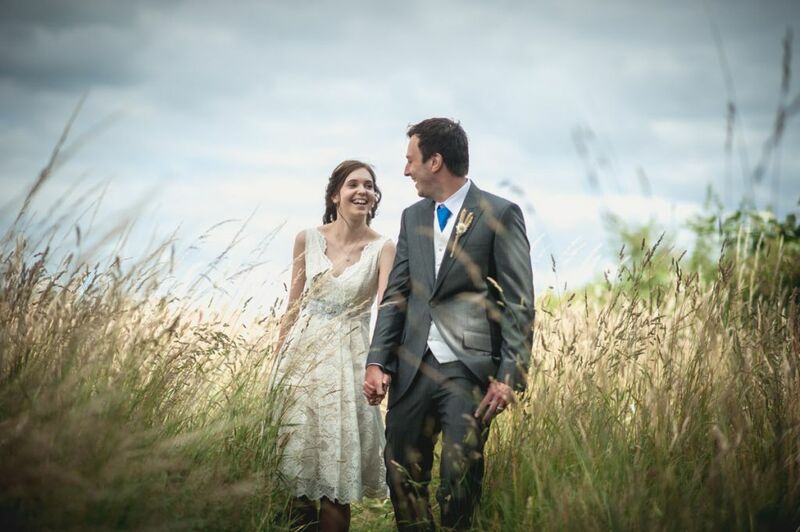 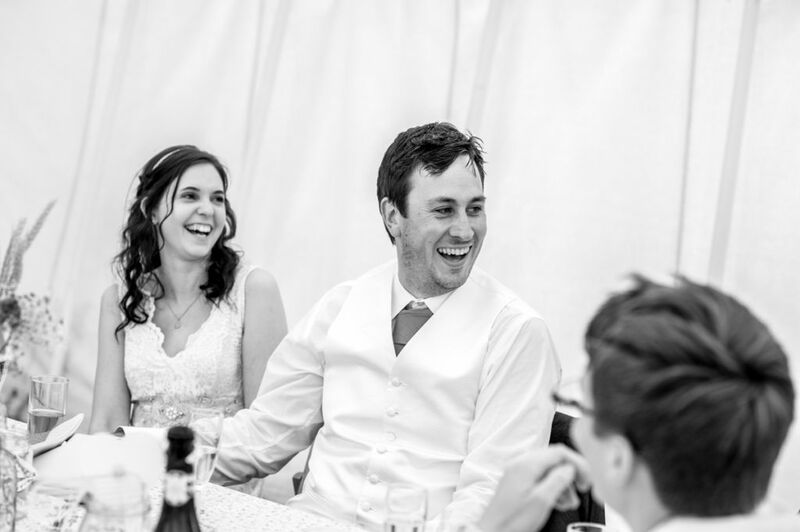 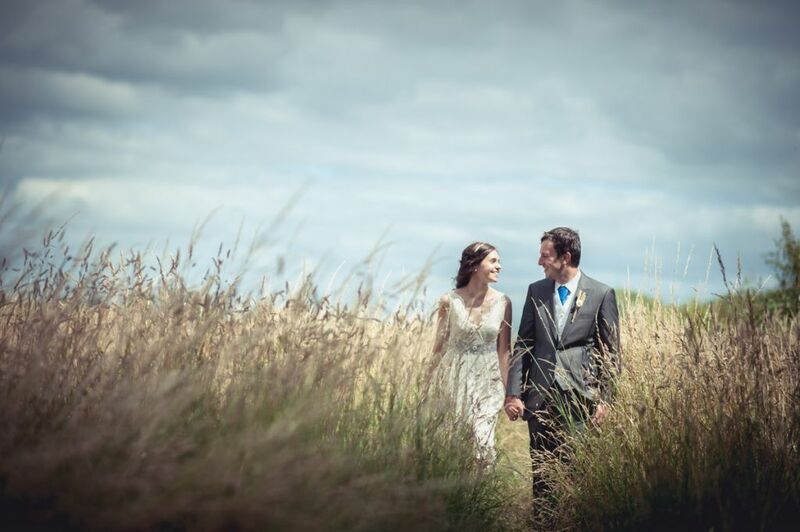 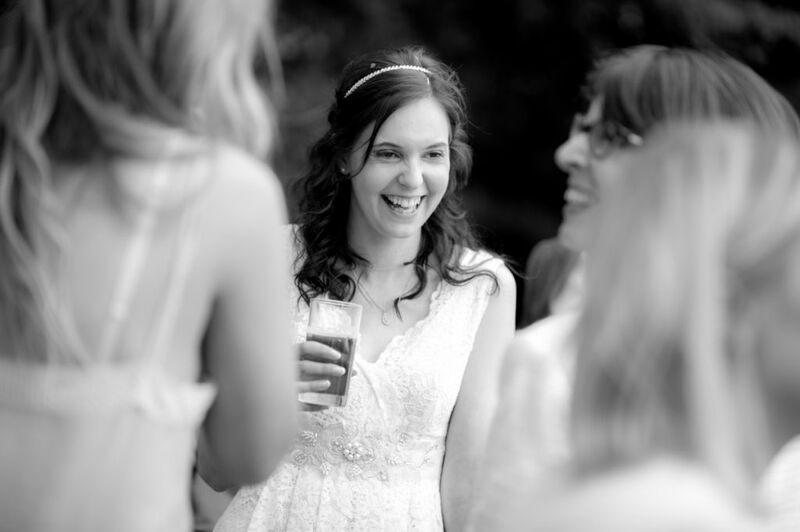 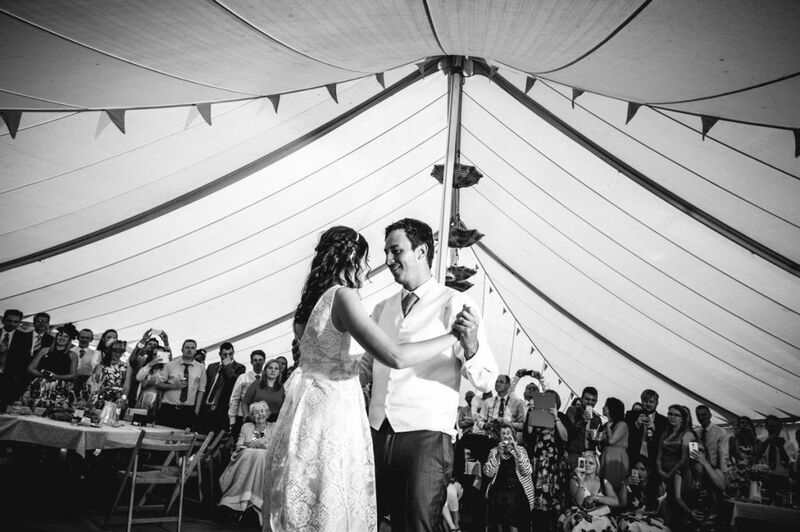 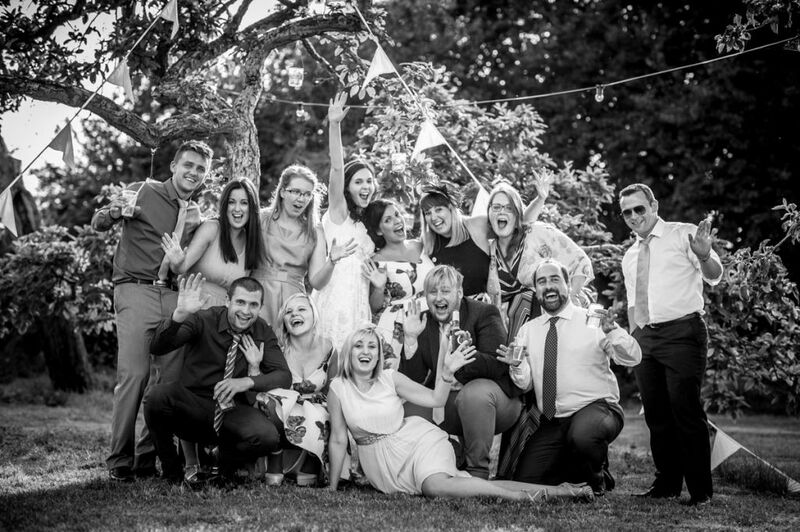 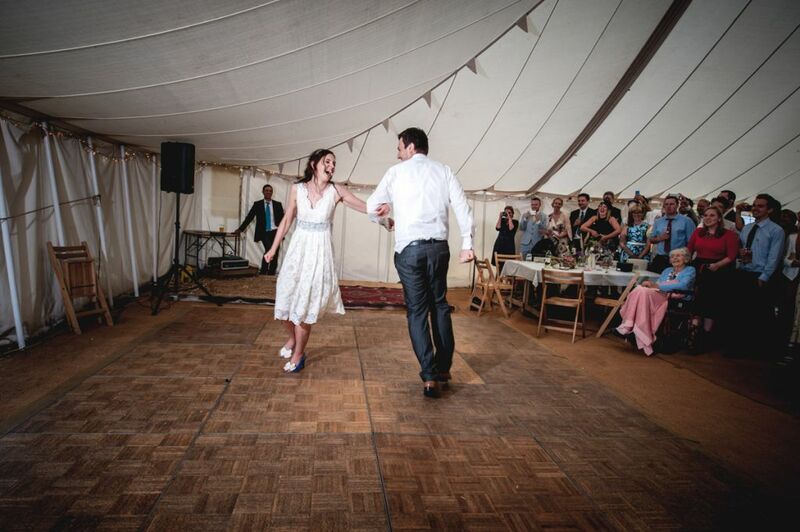 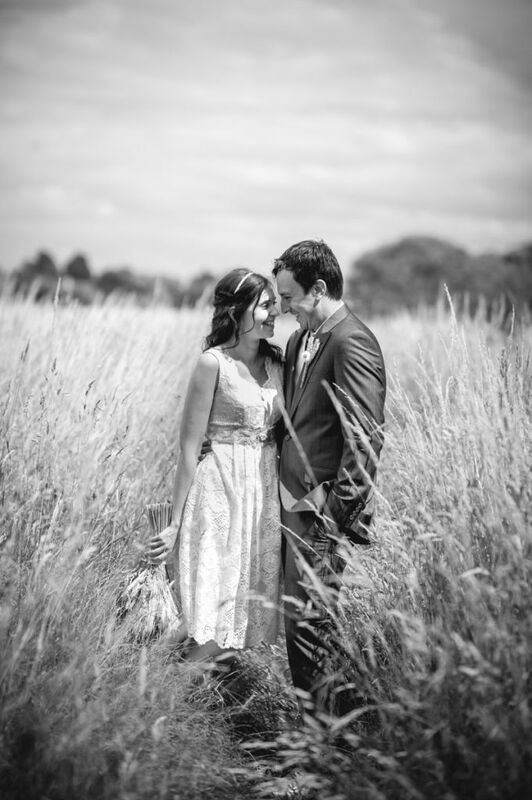 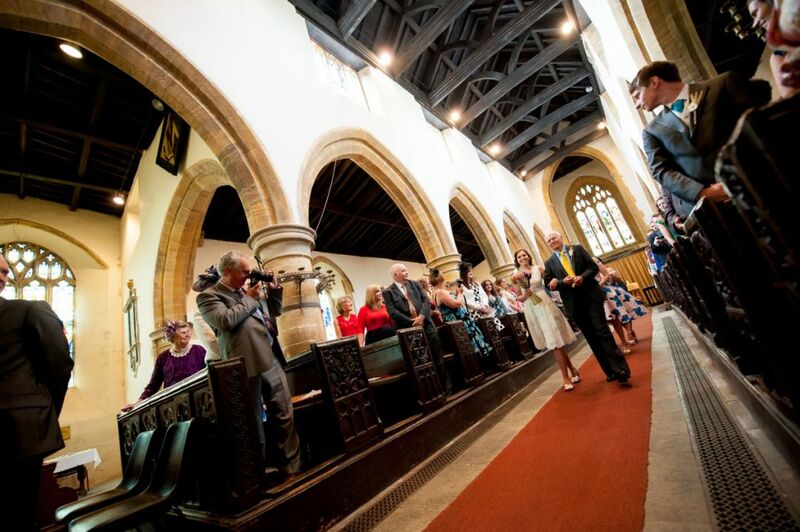 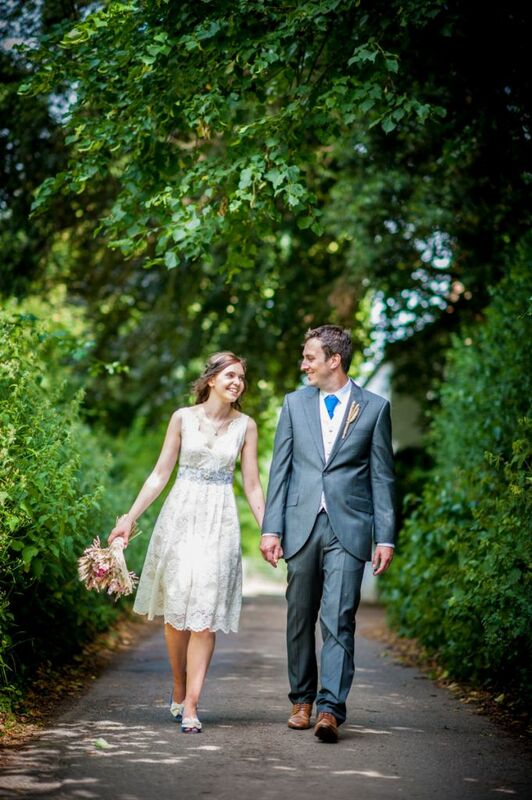 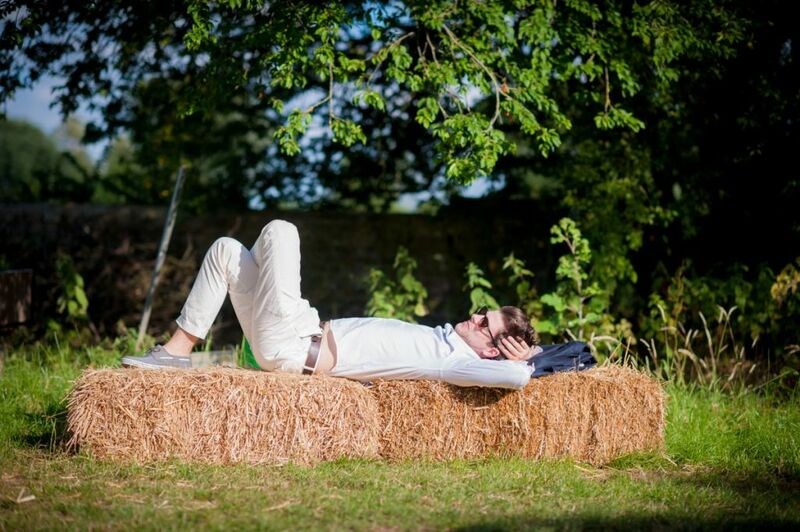 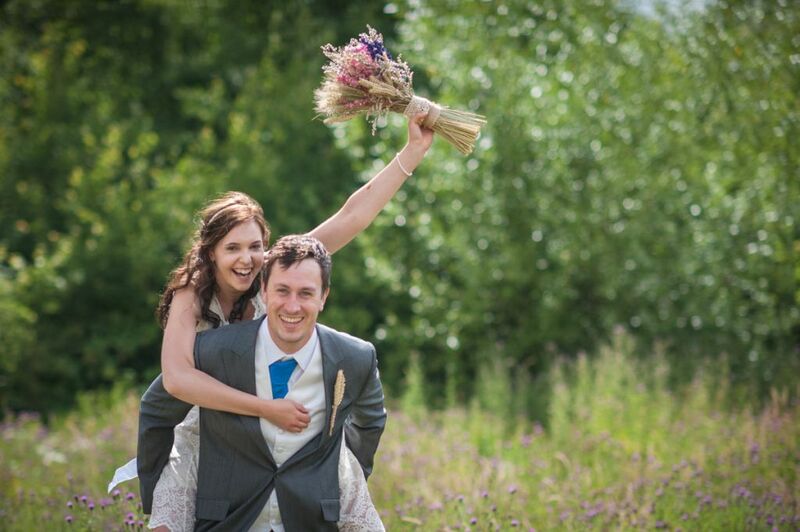 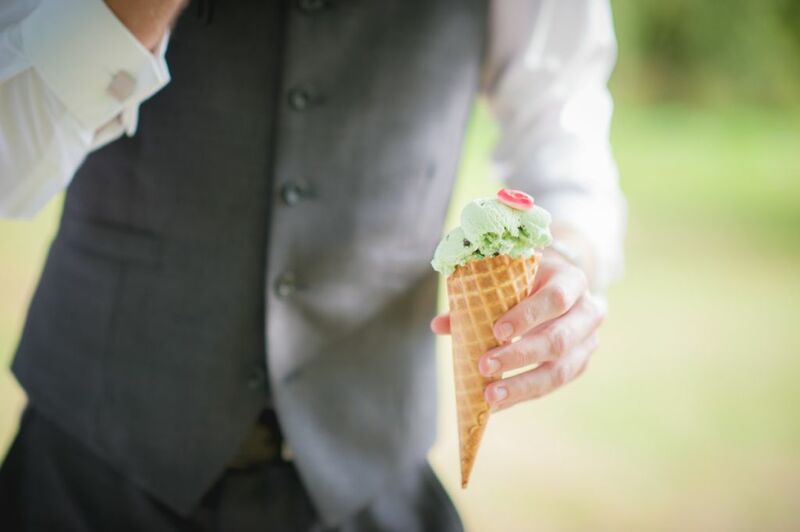 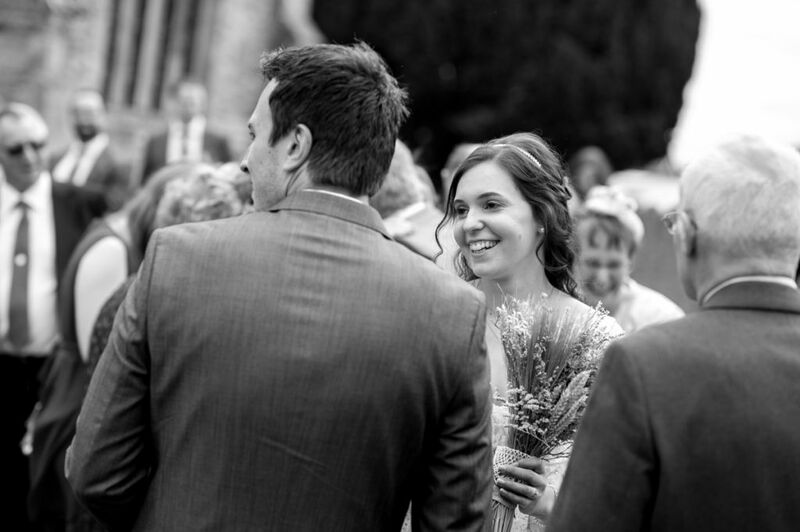 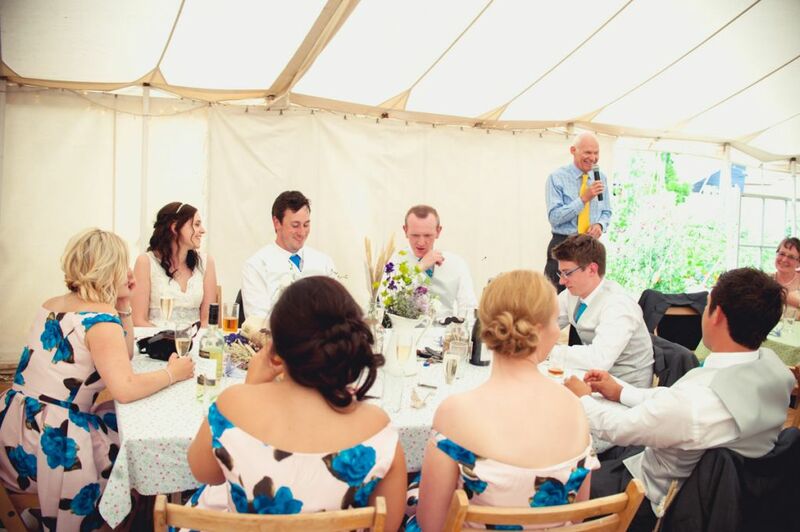 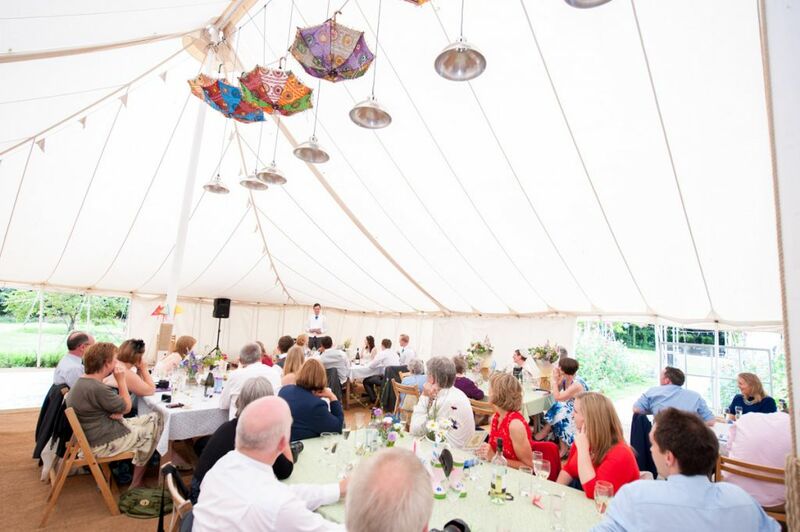 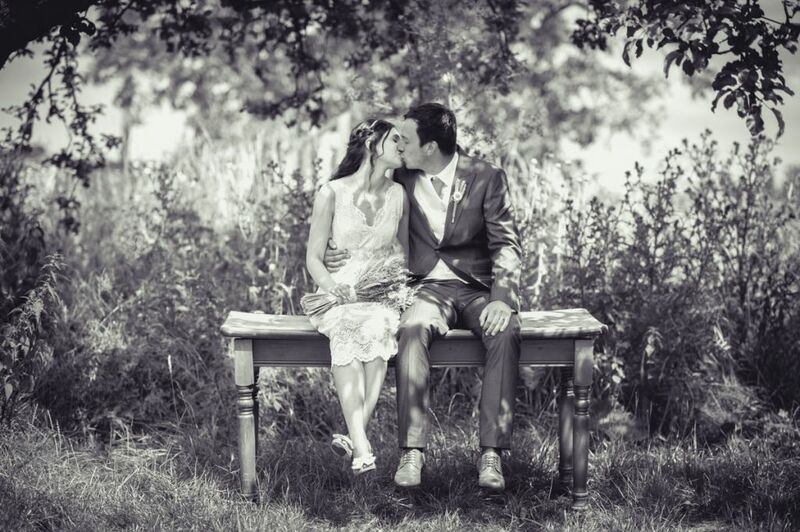 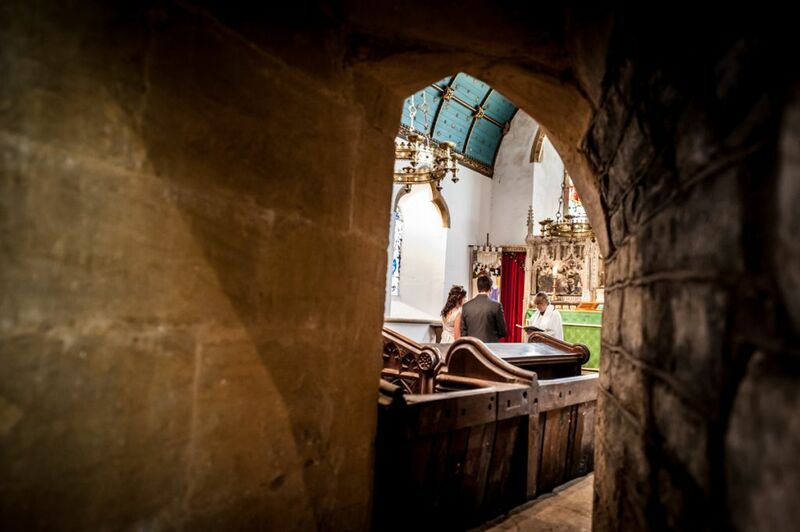 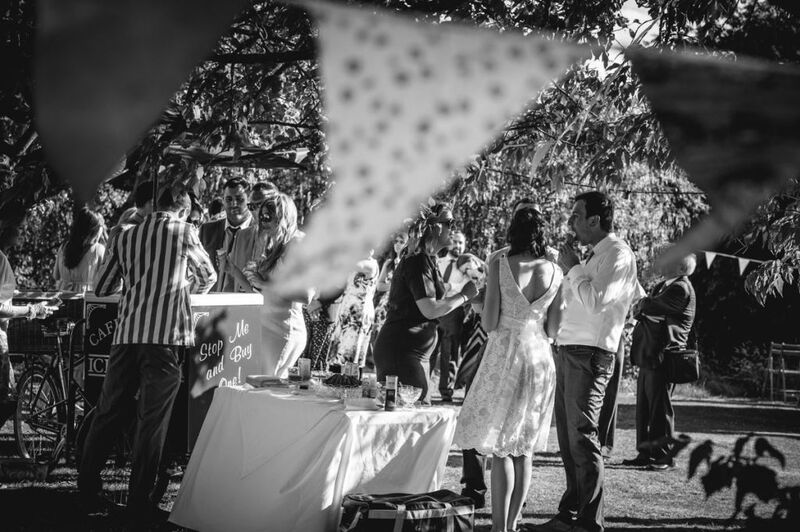 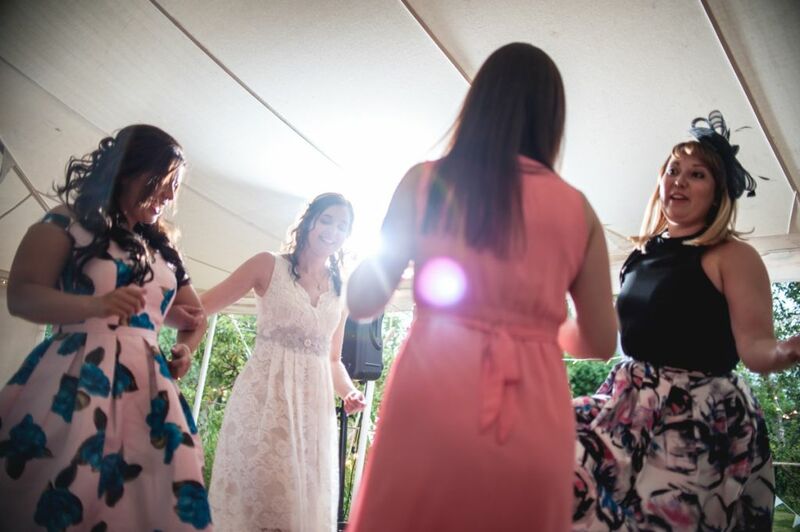 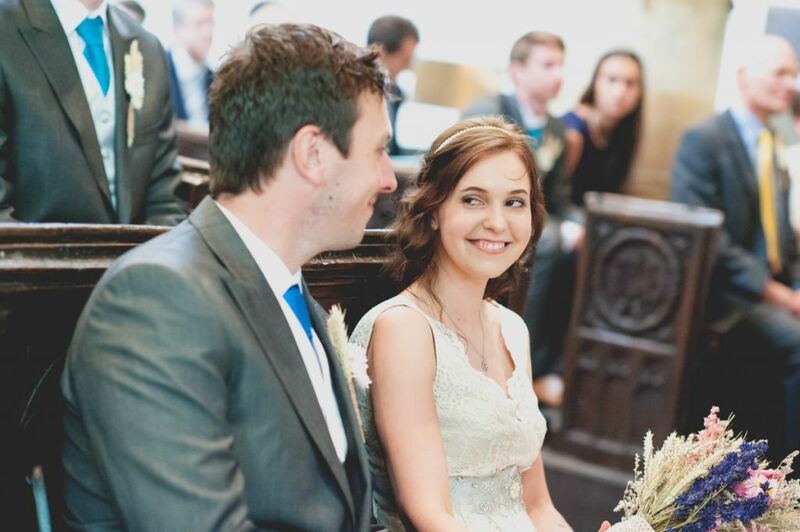 "Aran is a brilliant wedding photographer, we are so pleased we hired him! 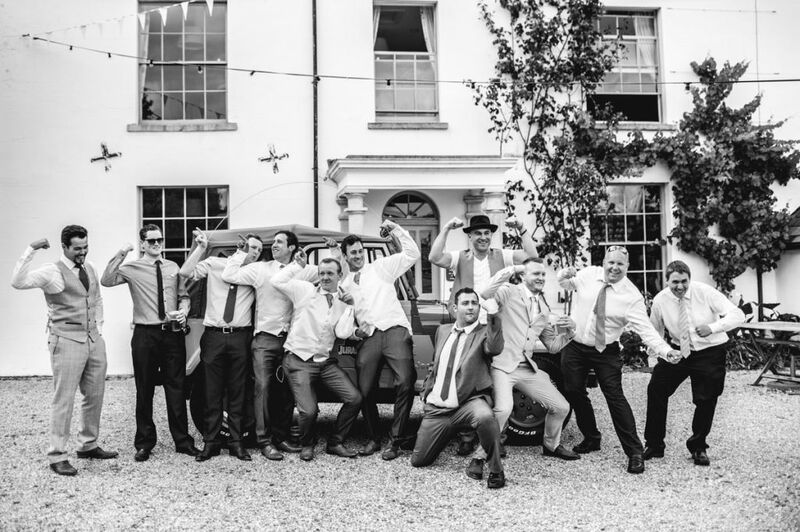 Throughout the day he captured some amazing and very creative shots, as well as very efficiently organising the more traditional group photos. 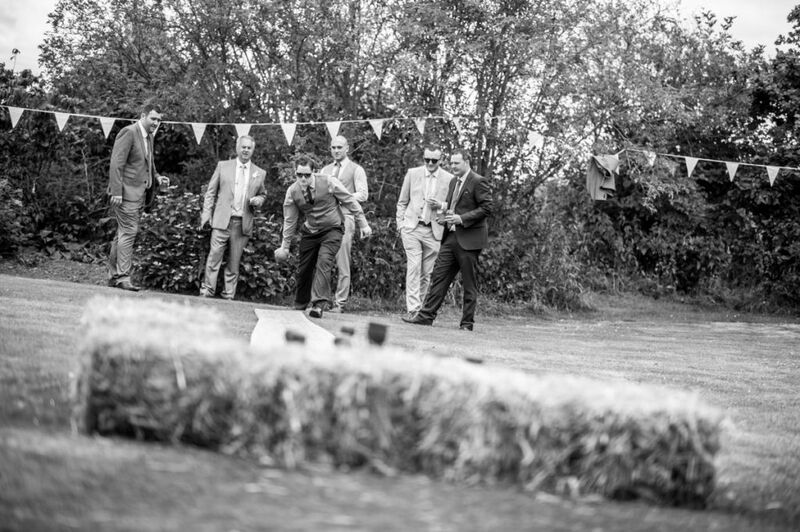 We had guests comment on how friendly he was, and didn't get in the way of them taking photos of their own. 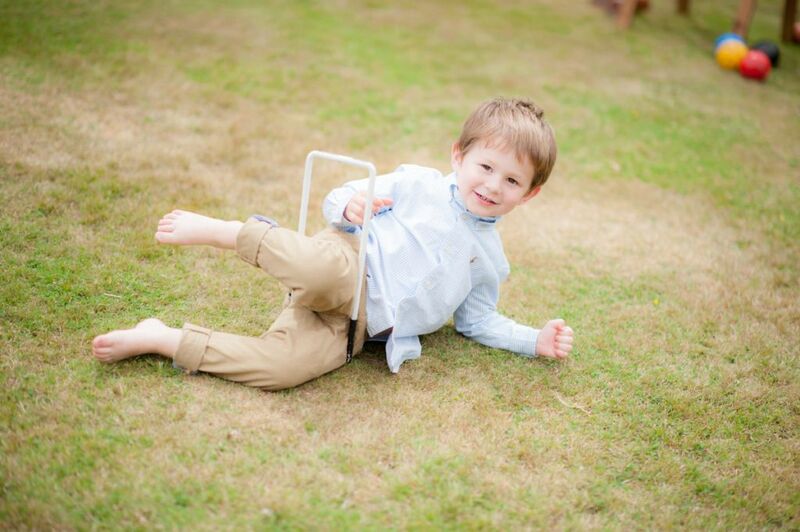 The only problem is choosing which photos to frame - we love them all. 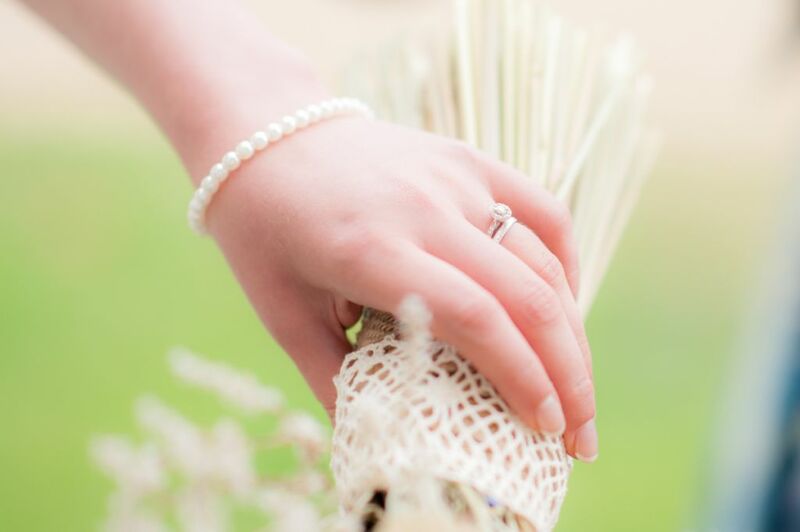 Thank you Aran!"